I think having a dedicated space for Sophia to do her homework is very important, even more so that she will be starting Year Two in September. It is quite an important year for her and she will need somewhere that she can work quietly so that she is able to get on with her work. 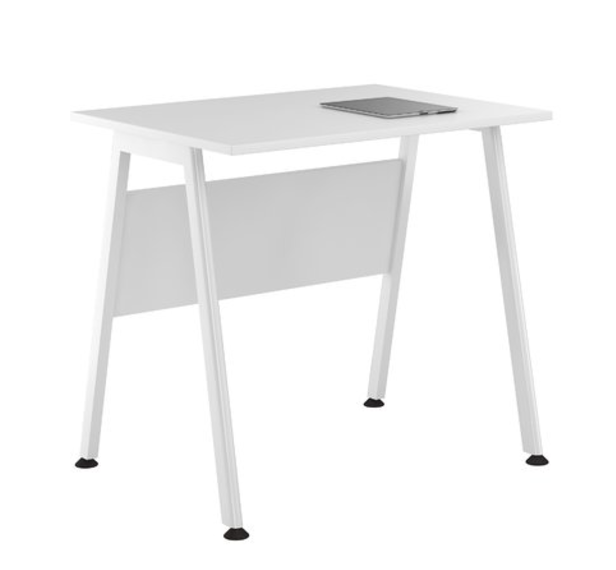 I have teamed up with Wayfair to come up with a space for her to do her homework. I have moved the desk from its usual spot to create an inviting and creative space for her to feel inspired to do her work. As soon as I put it together she wanted to work straight away so she was really pleased with the space. It is always nice to have some new stationery and notepads to make it look more inviting. 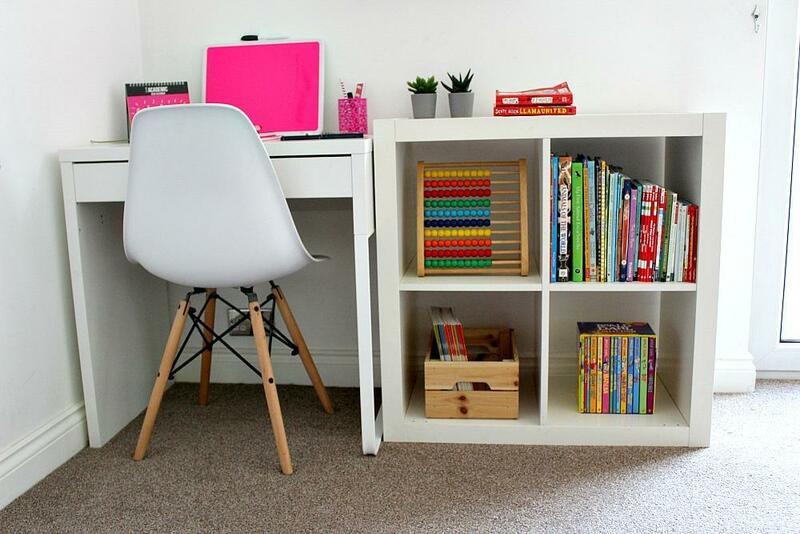 Sophia has always loved notepads and stationery so she was very pleased with her new space. 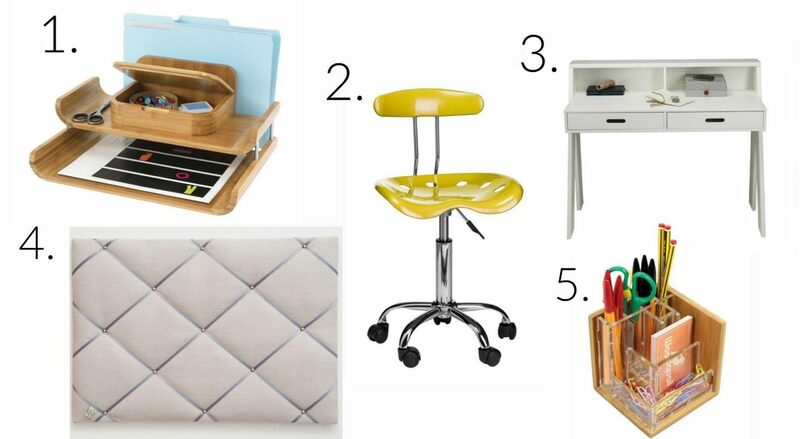 I also had a browse on Wayfair and put together a mood board to give you some ideas for a homework station in your own home. 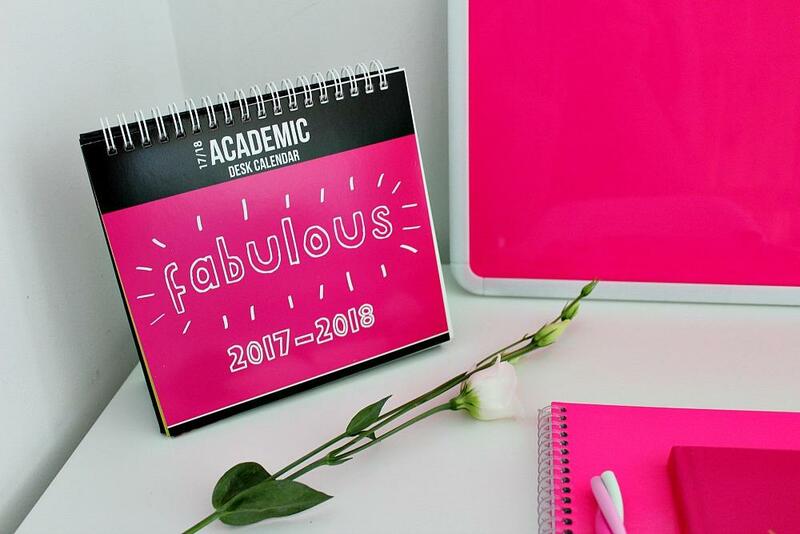 I really loved the bamboo Organiser and the Pen holder I think it is great to have your stationary on show and easily accessible especially for younger ones. I loved the yellow chair I think its so lovely and it looks easy to keep clean from sticky fingers too. I think it looks really modern. The bulletin board is so handy for a homework area as you can put any homework due on there or any urgent school letters or school trips. It is handy to have everything in one place. I also saw this lovely writing desk which I thought was really great especially if you are having to work around a small space. It is perfect for sitting down quietly to do homework. This desk could be used as a starting point and any of the other products I used in the mood board could easily make the smaller space just as inviting. I really enjoyed putting the mood board together and sourcing the products from Wayfair. They always have such a variety which makes it so easy to match it up with your own style at home. I am sure Sophia will enjoy her homework station for a while to come and I hope it sets her up to work hard in Year Two and enjoy doing her homework as she usually does. I love the bamboo organiser. I really need to sort out a space for my children to be able sit and do their school work. Your little girl is lucky bean. I’d even want to do homework there! The co-ordinated stationery is also perfect!! What a lovely workspace. I’m sure she gets a lot done in an environment like that. Oh I love this! 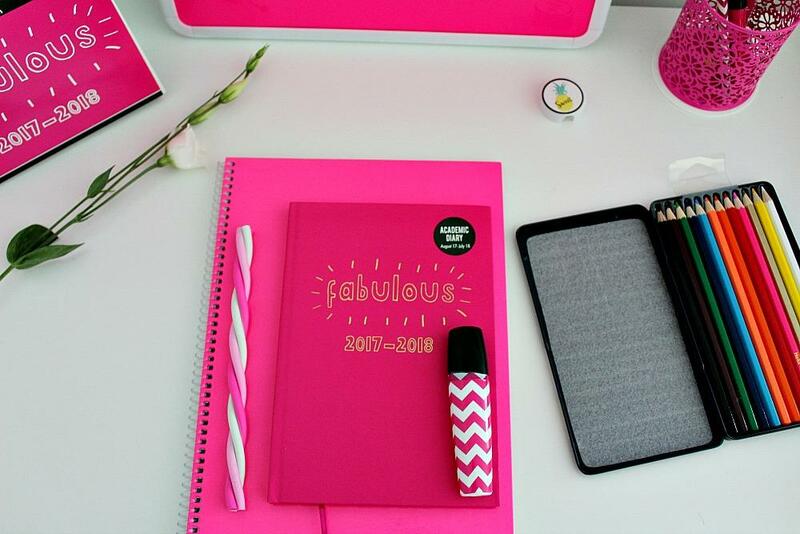 what great little set up you have created all the pink looks great too! I’m loving this. I have been thinking of creating a home work space in Mathews rooms but wasn’t so sure if it was a good idea but after seeing this I definitely will get onto it. What a fabulous little space. I never think of Wayfair for shopping, but we’re just making over our home office now to accommodate for both of us working from home. I’m definitely going to look at their furniture and stationary. You homework space looks amazing. I love the bright pink colours and that everything is accessible. She’s going to find this so useful! 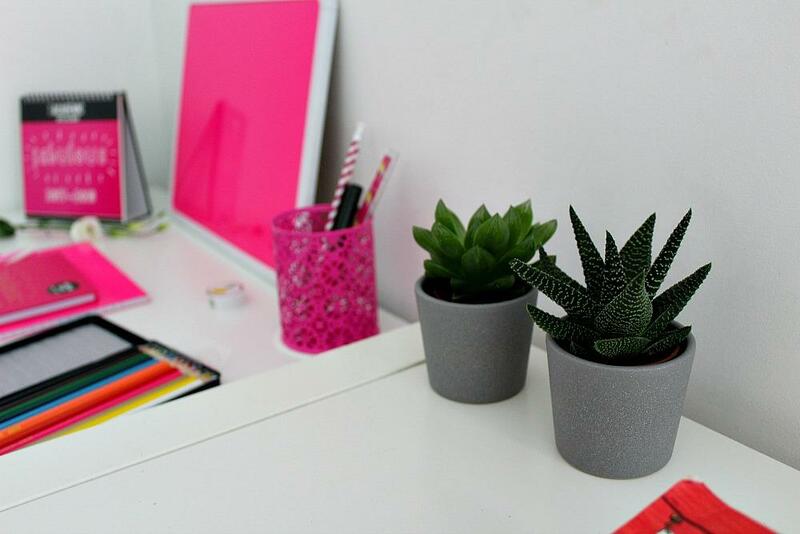 Wow this looks like the DREAM desk space (and i’m 22!!) I wish I had one like this when I was younger! I love this stuff, looks so modern and fresh. 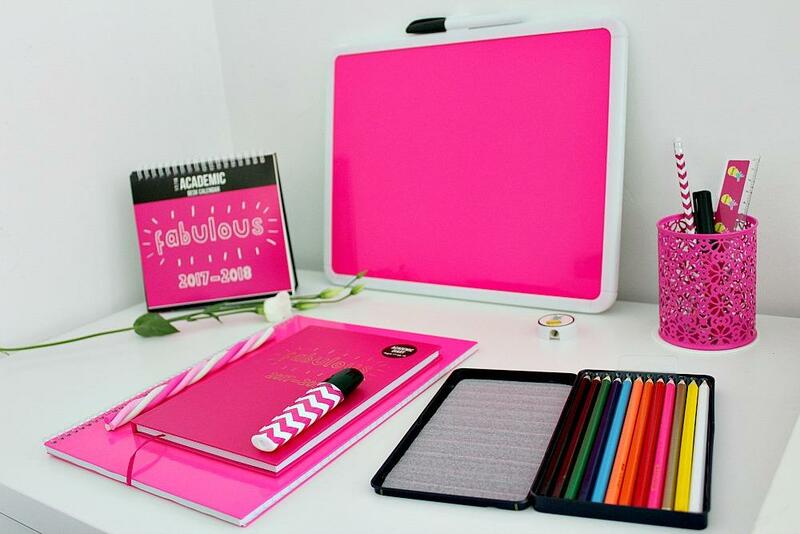 Loving all the pink on Sophia’s desk too, I’m a big fan of stationery too. I like the bamboo organizer as it looks stylish. I also like the yellow task chair since its easy to keep clean. 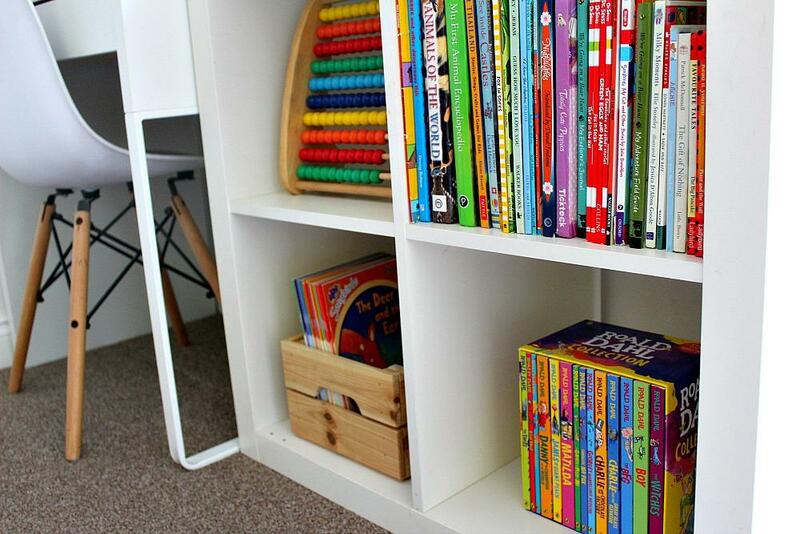 My daughter’s homework station is under her raised bed to save space. However, she ends up doing her homework in the dining room as she prefers to have company.